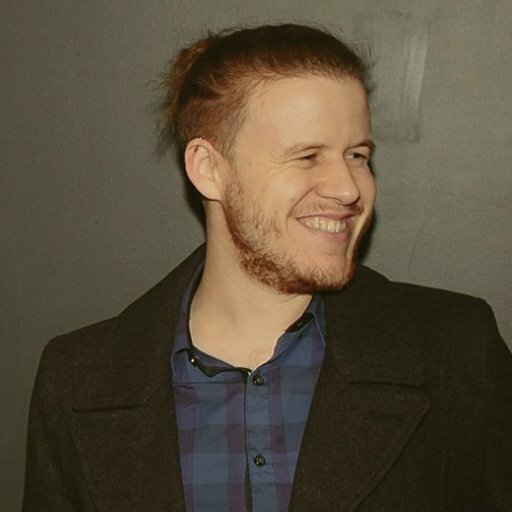 Wondering where to find a certain vendor in Destiny 2? We'll help you find her in this Tyra Karn location guide! There are a lot of Vendors in Destiny 2, each with their own purpose, whether it’s levelling up Strikes, selling you Bright Engrams, or yelling at you to play more Crucible. Tyra Karn is one such person who you must visit on numerous occasions, but it can be tough if you can’t quite remember where she is. In this guide we'll help you find Tyra Karn's location in Destiny 2. Tyra Karn is the primary Cryptarch in Destiny 2 as you play through the storyline. Those who played the first Destiny will fondly recall Master Rahool, the guy who definitely always gave us exactly what we needed from our Legendary and Exotic Engrams. 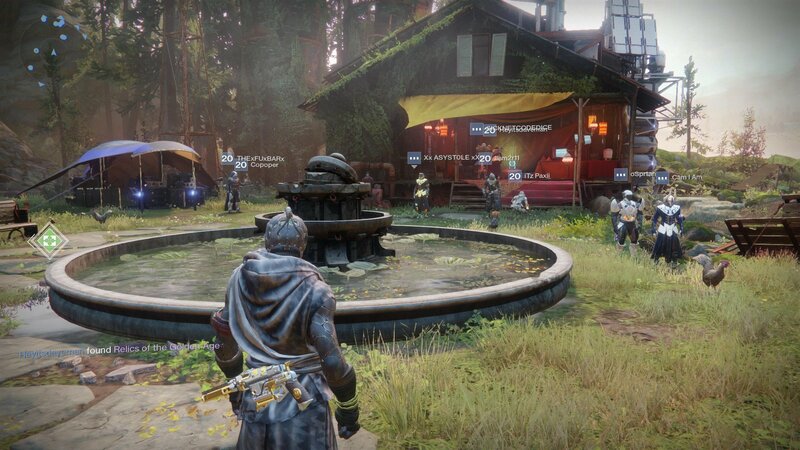 Tyra Karn can be found on The Farm, the brand new Social Space in Destiny 2. 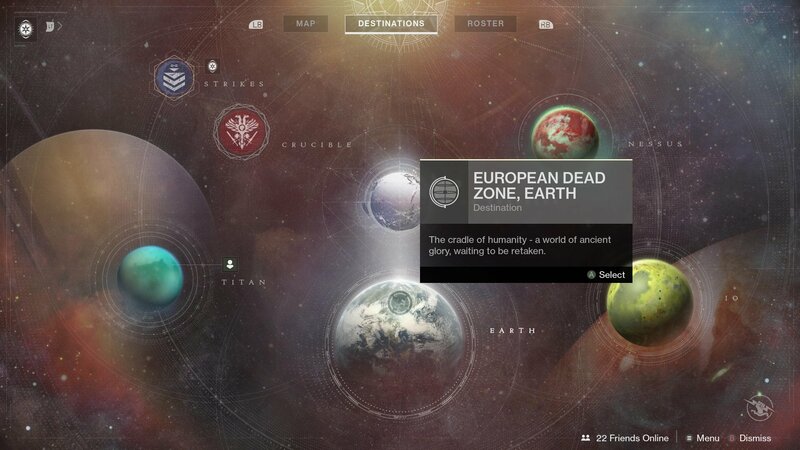 To locate The Farm, open up the Director and navigate to the European Dead Zone, and then click the symbol in the upper-right corner. After landing in The Farm, run straight ahead into the little courtyard with the fountain. Tyra Karn is in her store that sits within the water wheel house. Speaking to her allows you to decrypt Engrams of Legendary or Exotic variety, and finish certain quests, both Exotic and standard. You will need to speak with Tyra Karn if you plan on completing the Sturm and Drang Exotic Quest line. You may need to visit her a couple of times throughout this quest line. Now that you know the location of Tyra Karn in Destiny 2, take a moment to learn how to level past 265 Power so you’re prepared for when the first Raid launches on Thursday! You should now know where to find Tyra Karn's location in Destiny 2, so to get started on your next mission take a look at our Destiny 2 hub for more guides and news!